Joanna is the General Manager at aimm – the association for interactive media and micropayments. 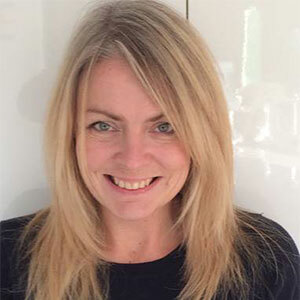 She has previously worked in several companies in the interactive sector, heading up client services at both Telecom Express and Spoke Interactive and also with Channel 5, controlling both the commercial partnerships and interactive services divisions. This included management of Big Brother PRS, social media and App voting. This experience of managing audience interaction means that she has a deep understanding of the opportunities and the challenges that this industry faces. aimm’s remit is to create the conditions for growth in micropayments and to support its diverse member base by protecting the regulatory environment in which they operate.